Game time. Nachos, chili, wings, dips and sweet treats. Your party menu is here! 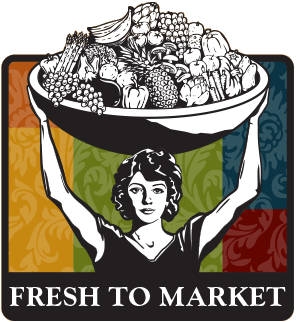 Everyone has their favorite game time food and Nugget Markets is here to help you prepare all the staples. To start, nachos and game time are practically synomomous. 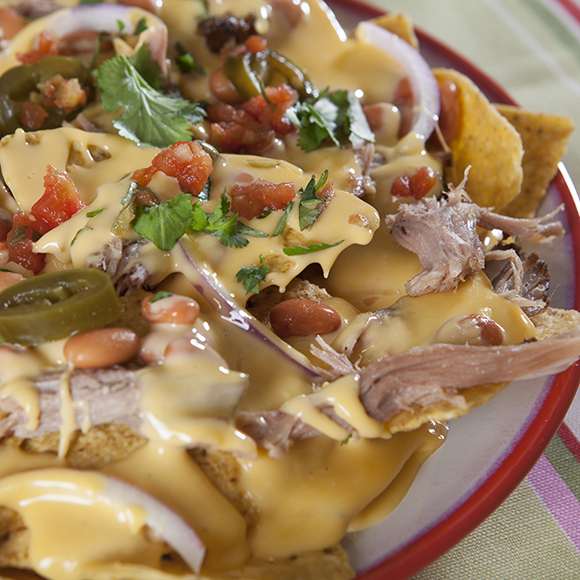 Fix these Carnitas Nachos for your football party and you’re off to a great start of having a delicious party spread. It’s winter, it’s cold outside and it's football season. 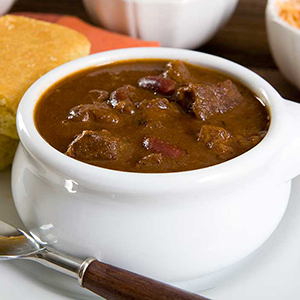 Game Day Chili is great for all of those things. 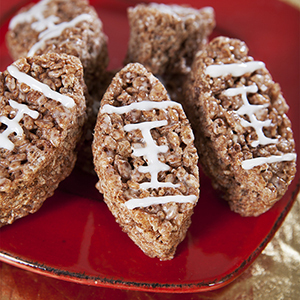 This recipe will make sure your guests have full tummies while they root for the team. 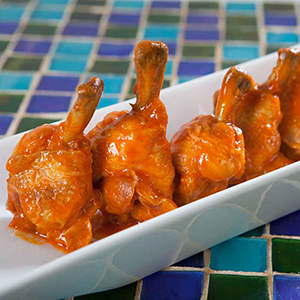 The smokiness of Game Day Chili is well complemented by the spiciness of these Buffalo wings. With just four ingredients, these couldn’t be easier. Just don't forget the wet wipes. 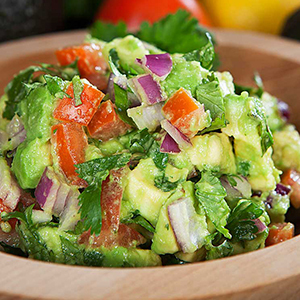 Balance this menu of smoky and spicy flavors with this fresh and creamy Avocado Salsa. It's great as an addition to those Carnitas Nachos or on its own with chips! Don't forget dessert! This recipe is kid-friendly (to make and eat) and most importantly, is delicious. Something this sweet is great for the fourth quarter. With all these recipes, you could run short on time. 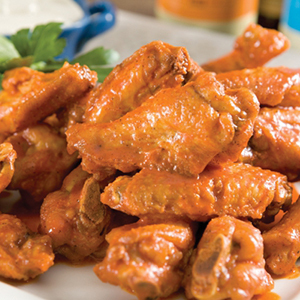 Let Nugget Markets help— the Fresh to Market Hot Wings and other tasty treats from our kitchen. Amp up your party spread with some amazing saucess, dips, marinades and slathers. 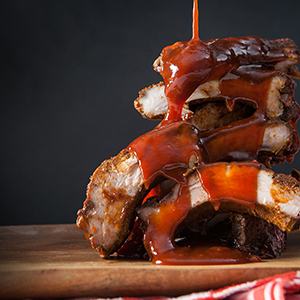 Check out this article for a starting lineup of sauces that we think are finger lickin’ good! Get in the ring and try our latest Secret Special, Sumo Citrus! This Friday, Saturday and Sunday, January 29–31, you can get plump, sweet Sumo Citrus for only $1.99/lb. 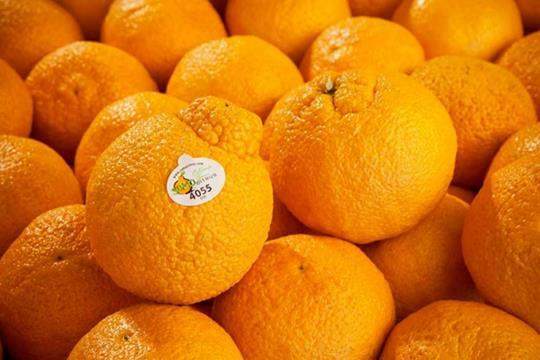 Grown on family farms across California’s San Joaquin Valley, these sweet treats are easy to peel, easy to eat and a great source of vitamin C. Get yours while supplies last! Prices valid January 29, 30, 31.